@patrickkatherine is on Carousell - Follow to stay updated! 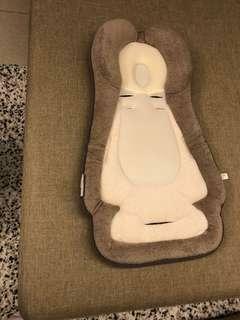 Baby cushion that can be used in car seats or bouncers or simply put on cot to make your baby more comfy. Hardly used. 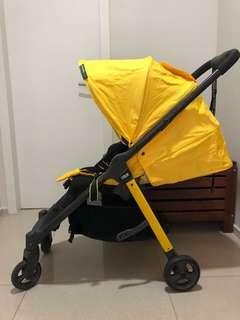 Hardly used mamas & papas stroller (<6 months). Purchased overseas. Seldom used since we received other strollers as gifts. 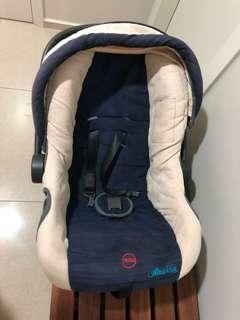 Pre loved infant car seat. Lightweight - to strap in car or carry the little one while you are in the restaurant.